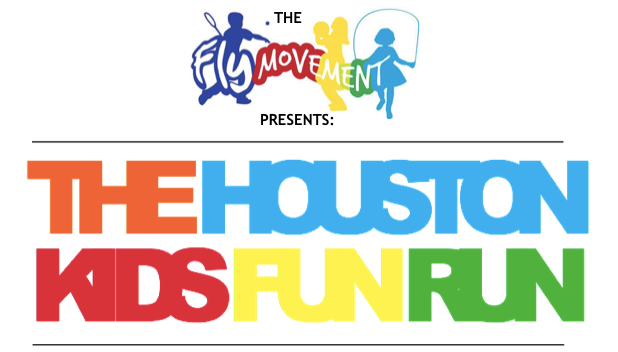 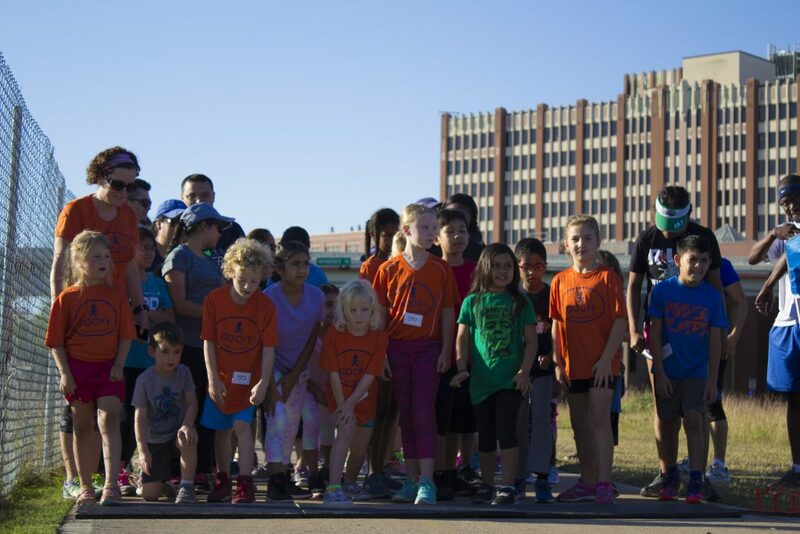 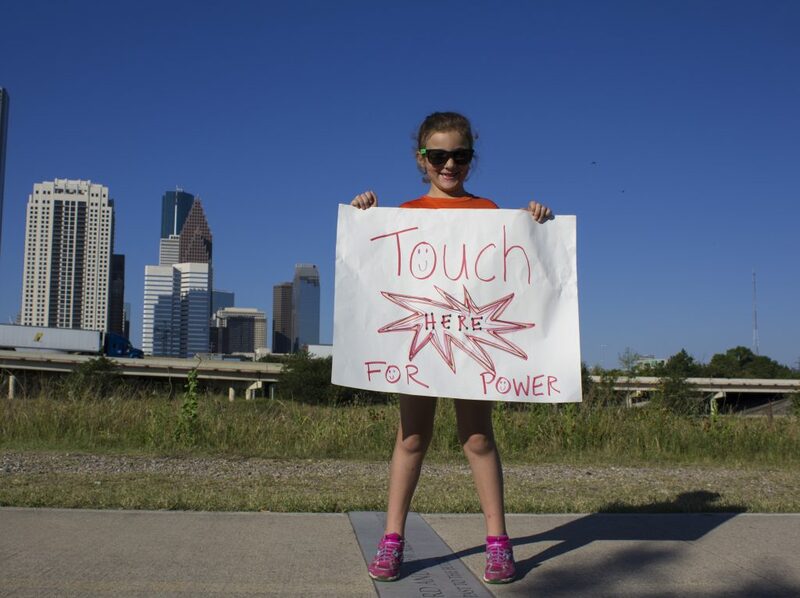 Fly Movement’s Houston Free Kids Fun Run was a complete success! 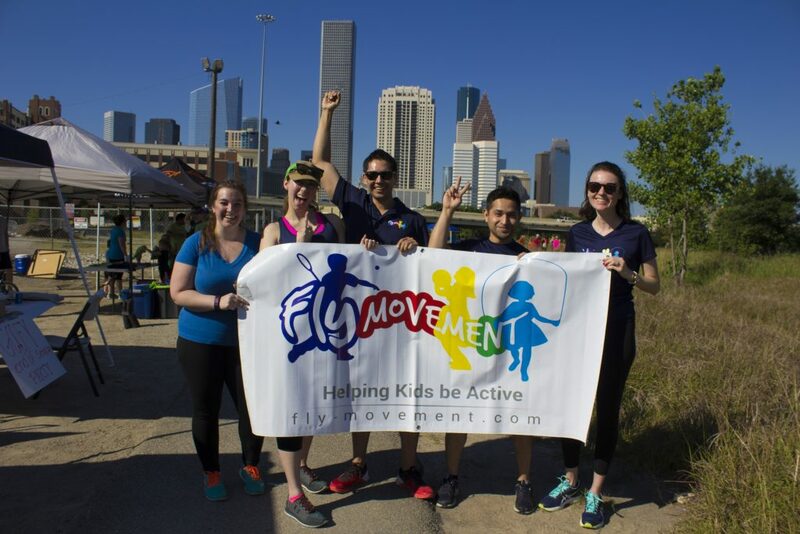 Not only did we have a great turn out but it was a great sunny day to be active and enjoy the beautiful Houston skyline. 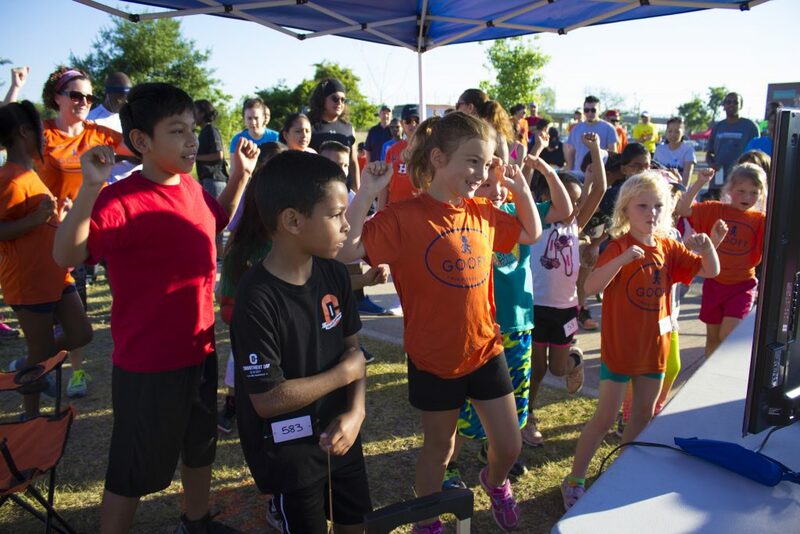 Participation was not about being the fastest but empowering children to do their best, reach their goals, and encouraging them to be active along the way. 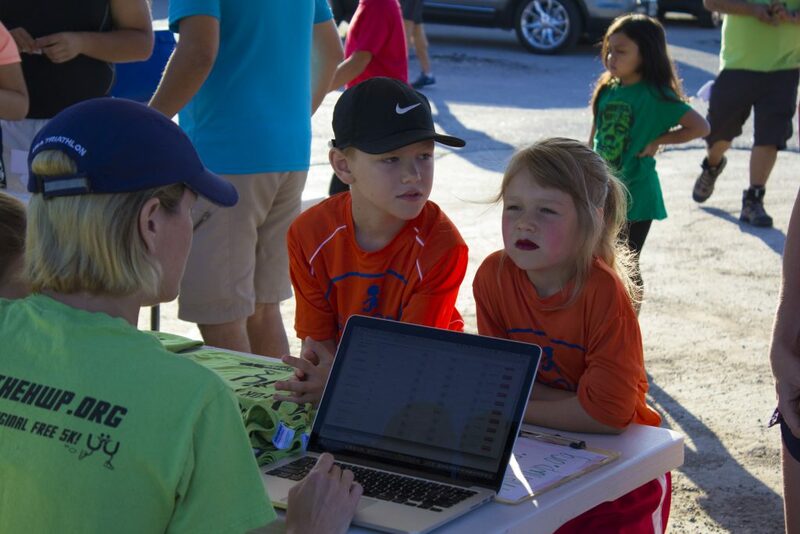 The early start time was no obstacle for our participants. 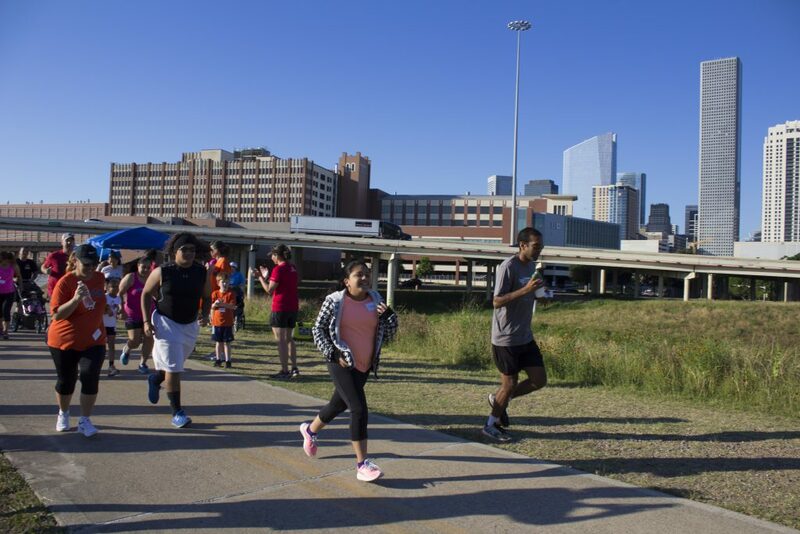 Everyone showed up enthusiastically, registered, and got ready to get their jog on! 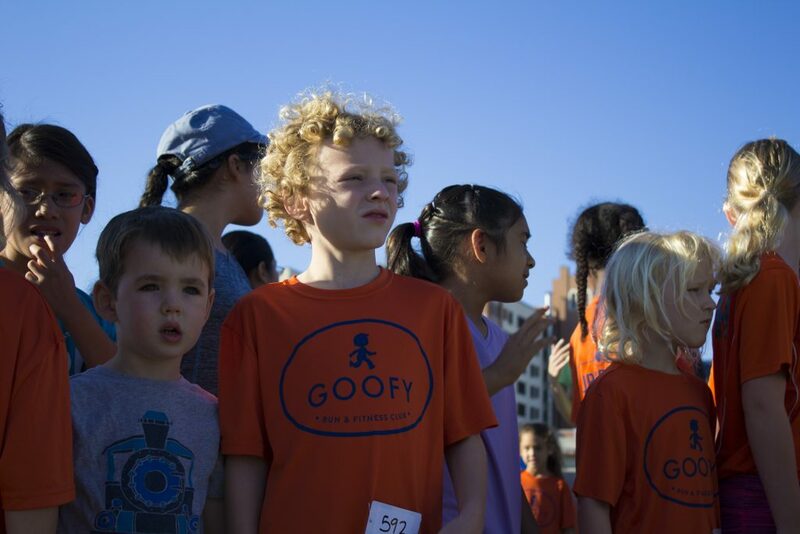 The kids had a great time getting their hearts pumping and their muscles stretched with a pre-race warm up. 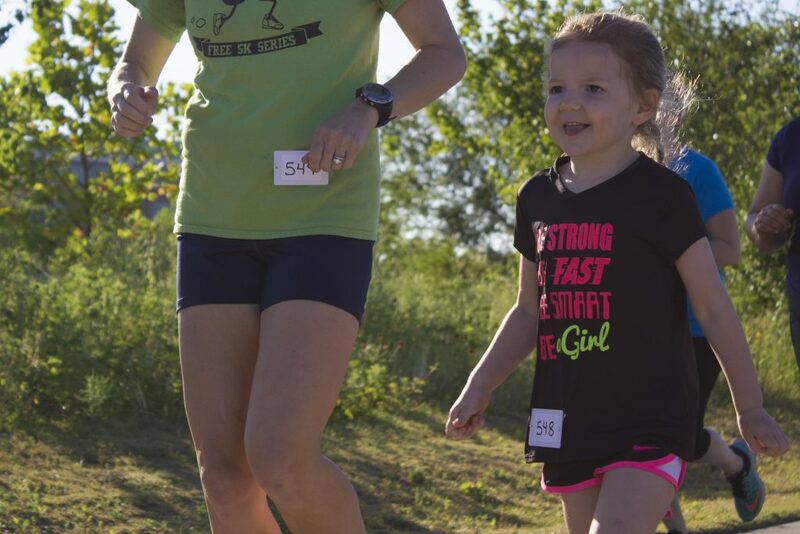 There’s nothing like a race to put a smile on your face. 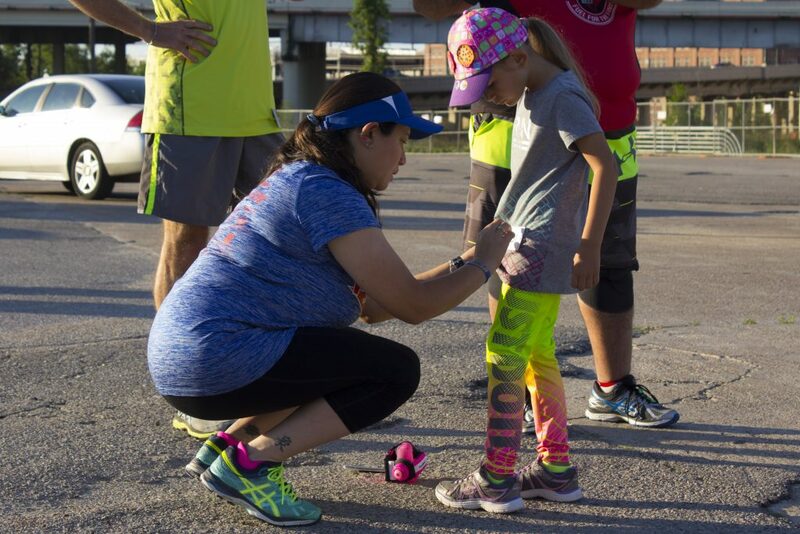 Everyone at the race made sure to encourage each other and show support. 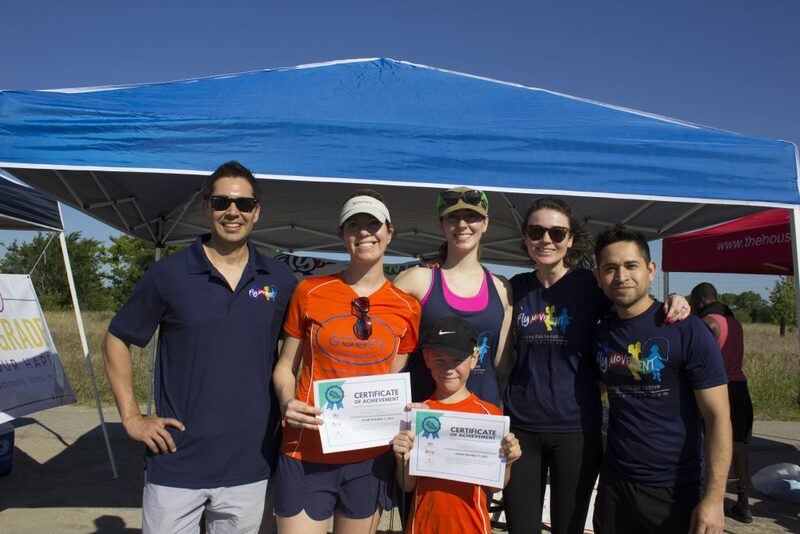 An accomplishment like this needs acknowledgement! 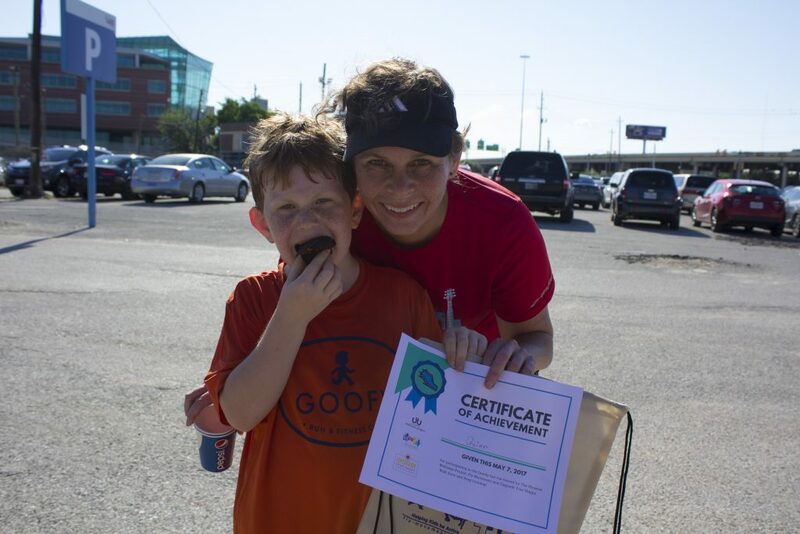 Everyone who participated received a certificate of achievement, and a gift bag! 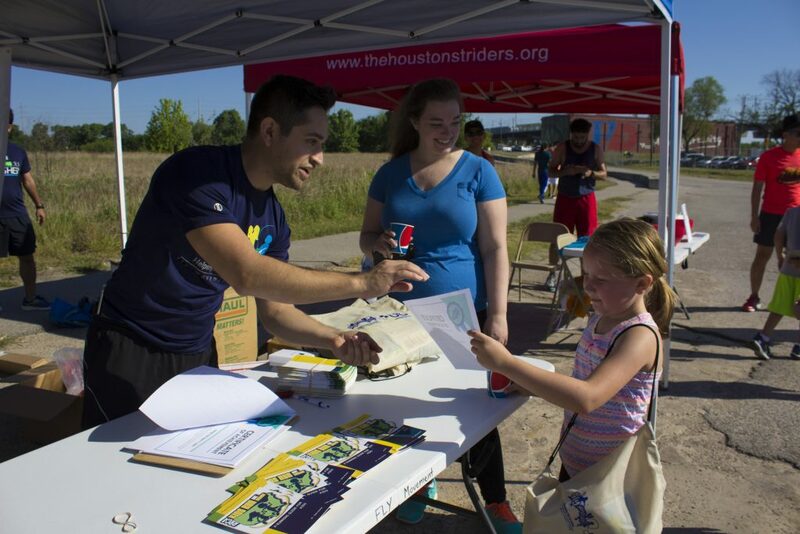 None of this would have been possible without the help of our volunteers, our contributors, and our participants. 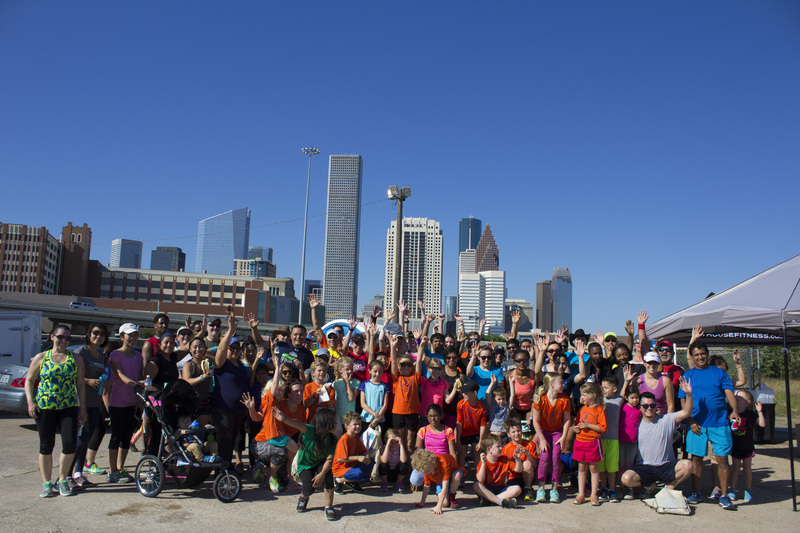 A special thanks to all of you, the Houston Wellness Project, Upgrade Your Happy, and HEB. 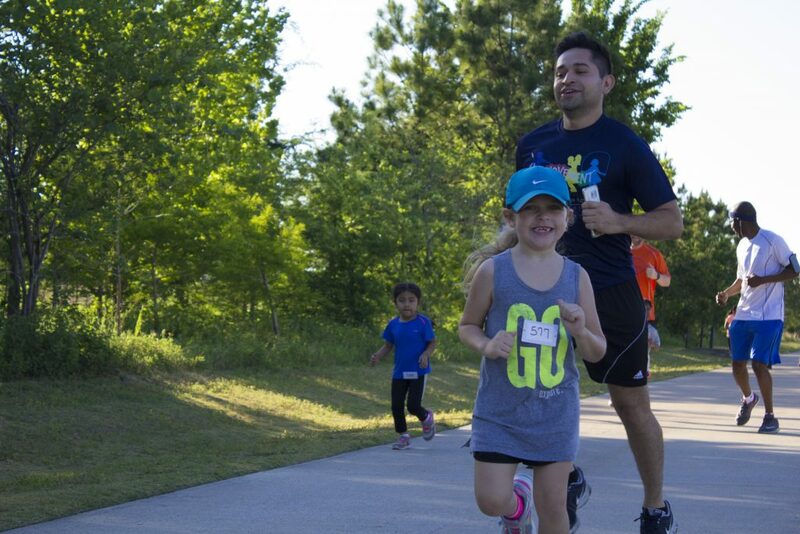 Make sure to stay updated and join us at our next fun run, don’t miss out!